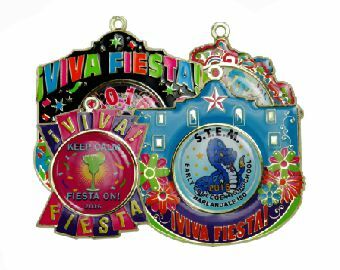 Fiesta Medals SA is creating a one of a kind marketplace where people can go to purchase all of their favorite Fiesta Medals. 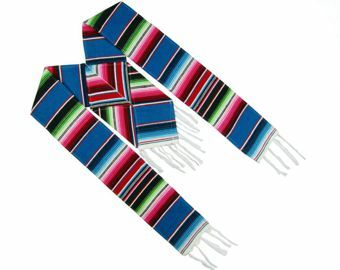 We hope to offer unique Fiesta apparel and accessories along with the medals as well. We will be continuing to add to our site, but would love for you to take a look around and see what you think. We will be adding new medals daily so make sure to check back with us! 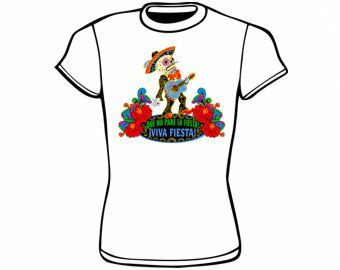 Viva Fiesta! Have questions about getting your medal or event on the site? Our Talented artists work with you to draft an idea. Upon approval of proof, we have it produced.